Blah Blah Marketing and Events have been running the Paihia Christmas Parade for Business Paihia Inc for 11 years now, it is a lovely evening for the children and adults in our community to come together and launch the Christmas festive season, it has become one of the ‘must do’ Christmas Parades in the North. This article and photos by Peter de Graaf for the Northern Advocate says it all! 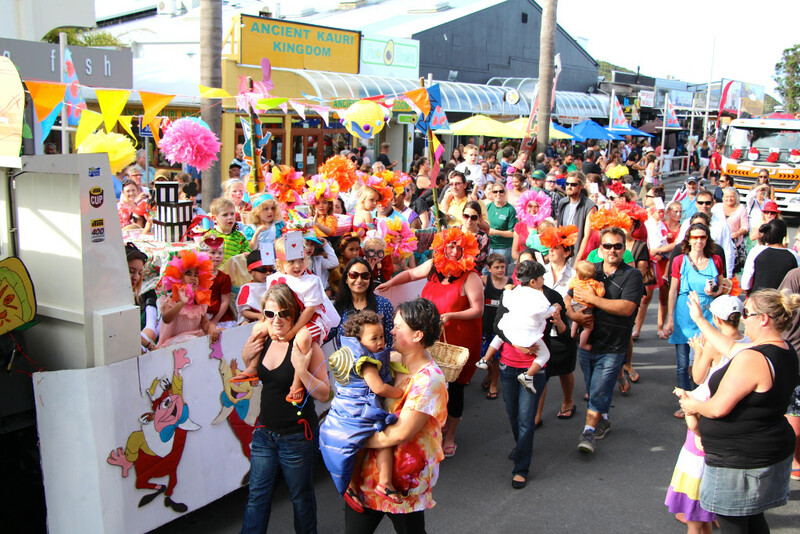 Paihia Christmas Parade one of the Norths most Spectacular!